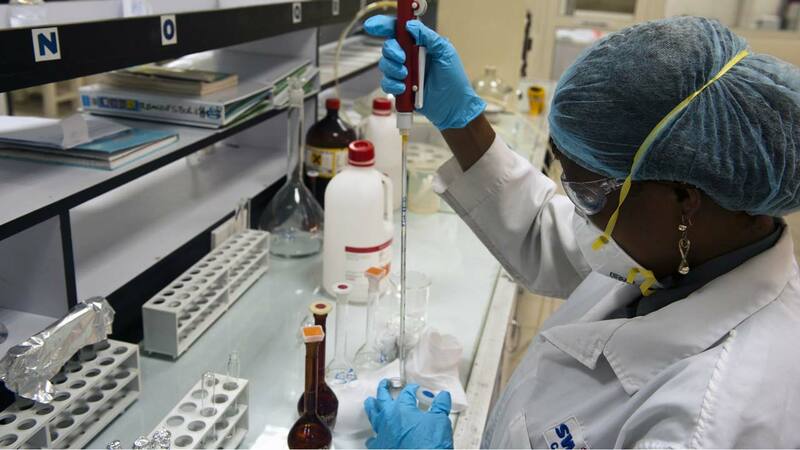 The management of Nigeria’s leading drug maker, Swiss Pharma Nigeria Limited (Swipha) at the weekend announced shutting down its operations to safeguard its property and prevent any form of hostility following the industrial action embarked on by its workers. The Managing Director, Gaby El Khoury, who disclosed this in a statement, blamed the strike action, which began mid-December 2017 on policies, which appeared to be unacceptable to some staff members.He said Biogaran, a subsidiary of Servier, a French Pharmaceutical Group, decided to acquire Swipha in March 2017 despite the poor situation of the company, which was at the period, short in cash and under threat of closure as part of its expansion plans to other African countries. The new owners came up with new policies, which it was gathered were not okay with some of the workers, who kicked against them. As a result, the aggrieved employees embarked on an industrial action in December last year to force the management to bend the rules. Reacting to the issue, Khoury said the policies were mainly to take the drug maker to the next level. “Despite the tough economic situation in Nigeria, trusts in Nigeria and wishes to provide through Swipha to all Nigerians access to quality and affordable medicines. “Upon inception, the new management decided to lift the company up to its group compliance and social policies, corporate governance and benefits for the employees. Management decided to restructure the organisation to ensure efficiency by removing superfluous staff and eventually align the firm with global best practices. “However, some of these policies appear to be unacceptable to some members of staff who preferred to slow down, then to hinder operation and embarked on strike since mid-December 2017 while all efforts to make them have a rethink about a promising future proved abortive. “To safeguard company properties and prevent any form of hostility the management decided to officially shut-down operations temporarily. The new management strongly believes in Nigeria and is committed to its economic development and is resilient in its quest to engage modern new ways of working, best in class practices and high-level compliance standards, notwithstanding the financial loses the company may incur during this time,” the Swipha boss said.